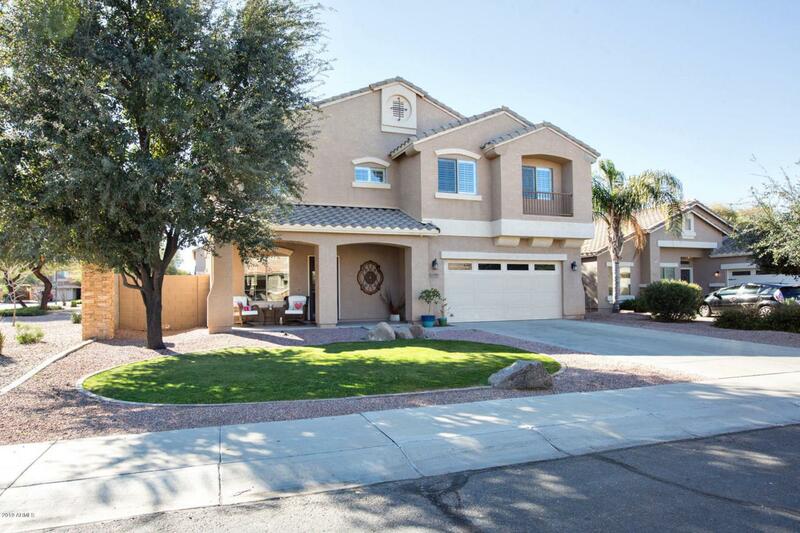 Gorgeous 4 bedroom/2.5 bath home with a large loft/game room located in the Estates at Spectrum. This North/South facing, corner lot home is overflowing with character and flooded with natural light. 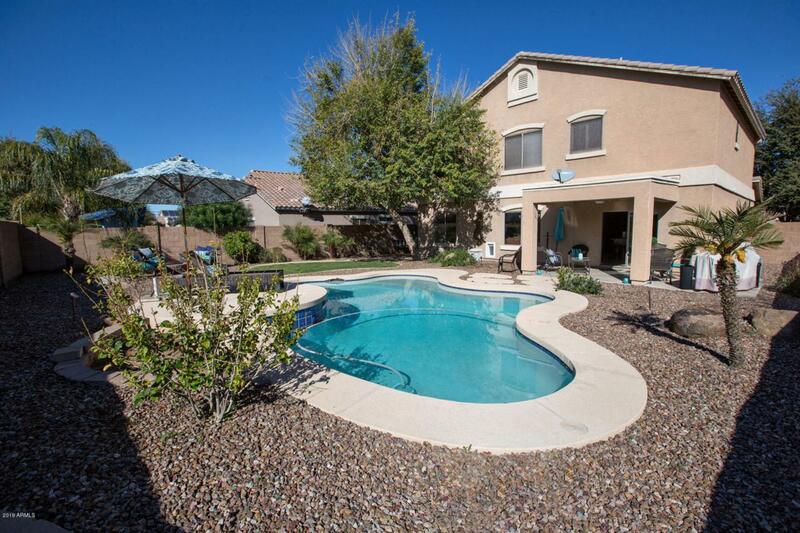 Enjoy your Resort like backyard complete with a covered patio, salt water pool and firepit. 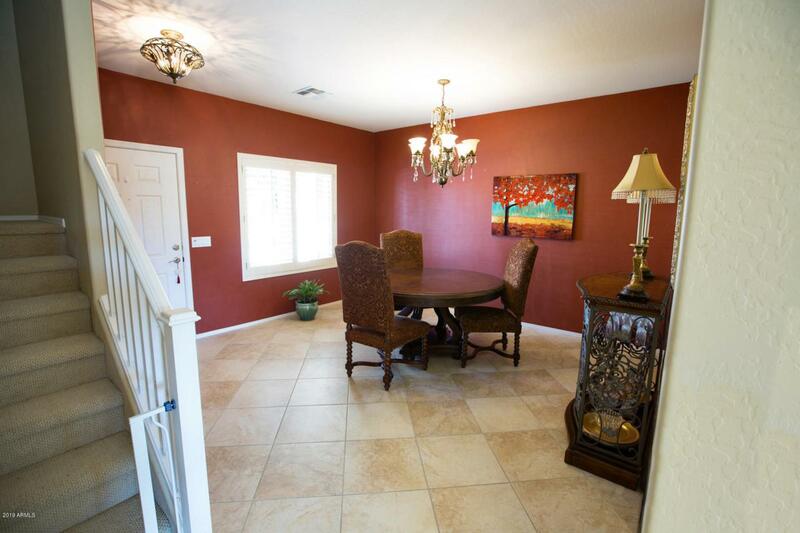 Convenient location close to the 202 and San Tan Mall. 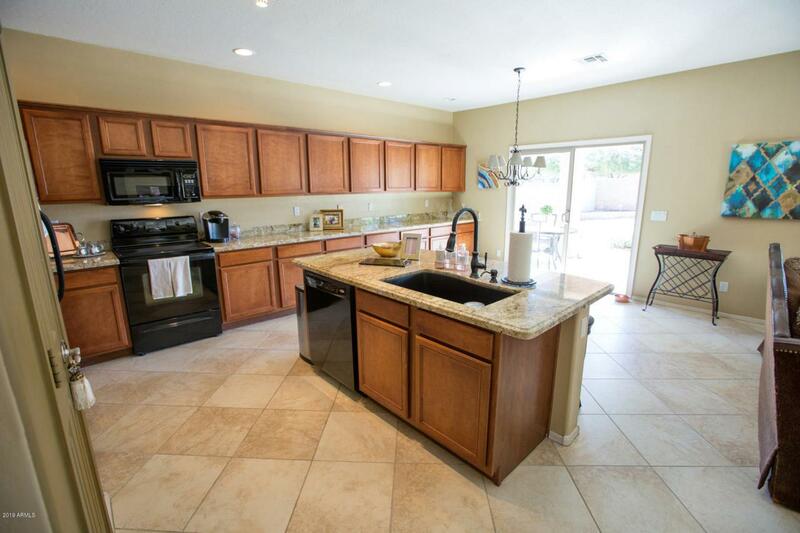 A huge kitchen with bullnose granite edged countertops, 3 car garage and a convenient 2nd level laundry make this home a must see! !